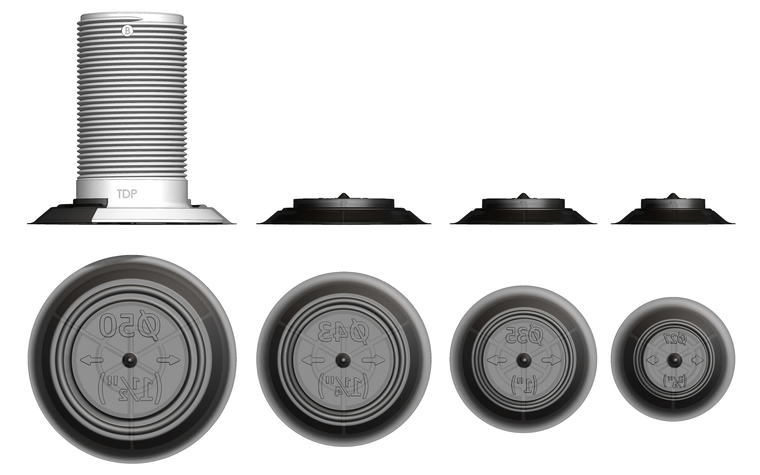 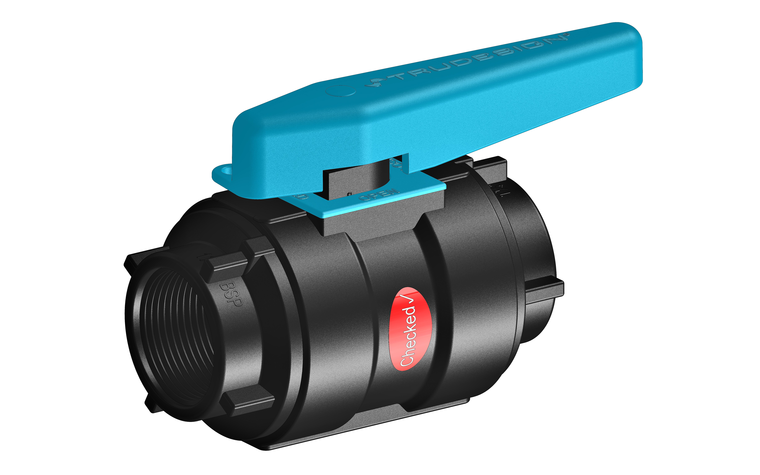 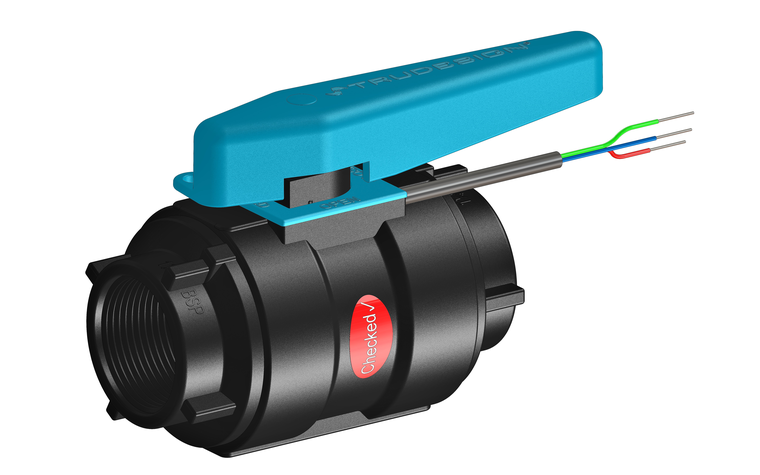 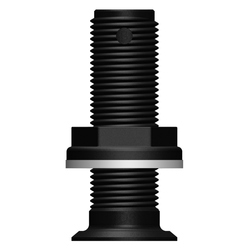 Designed and made in New Zealand, the Recessed Skin Fitting body and nut are moulded from glass-reinforced nylon composite. High strength, high-modulus glass fibres provide dramatic strength, stiffness, toughness and dimensional stability. 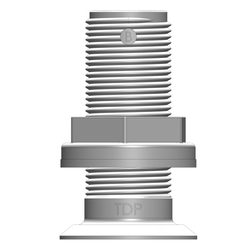 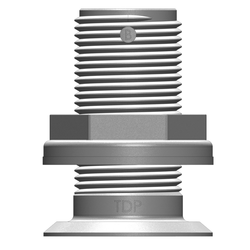 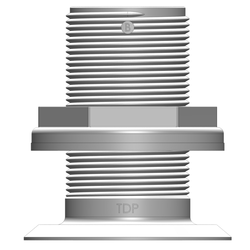 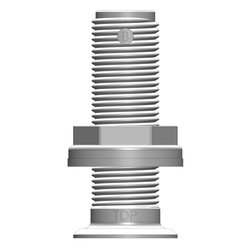 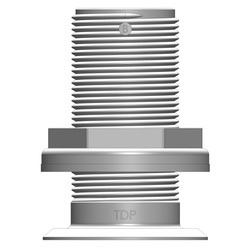 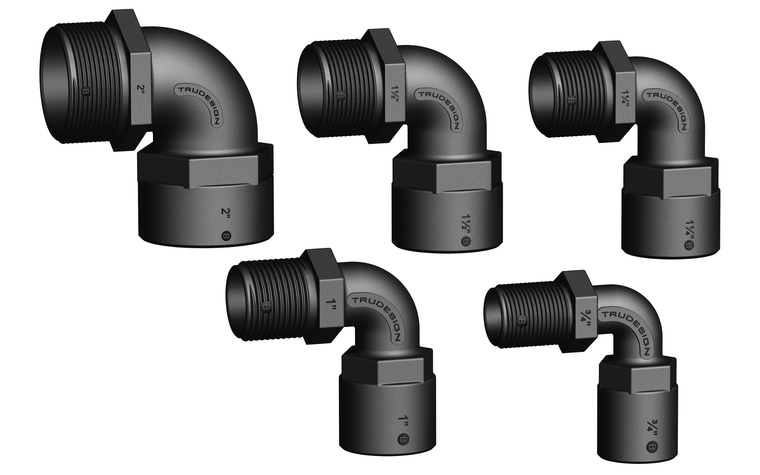 These properties allow a significant weight reduction over metallic fittings. 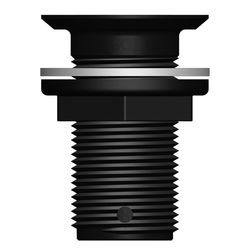 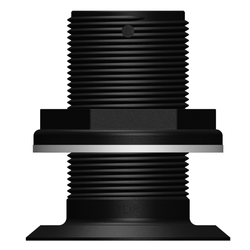 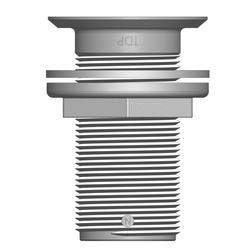 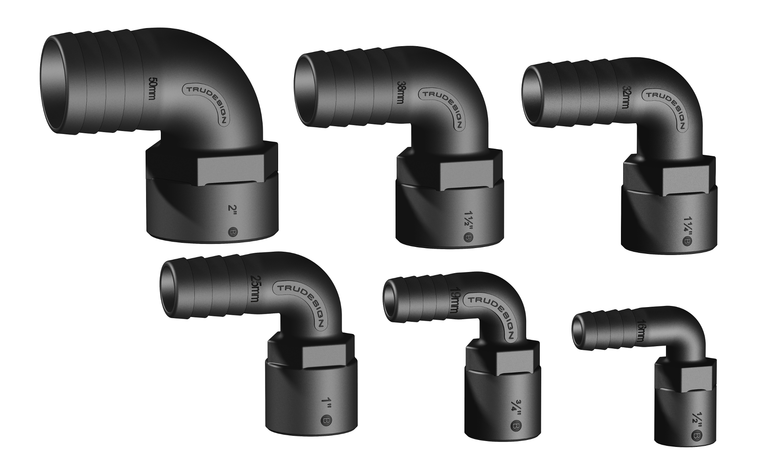 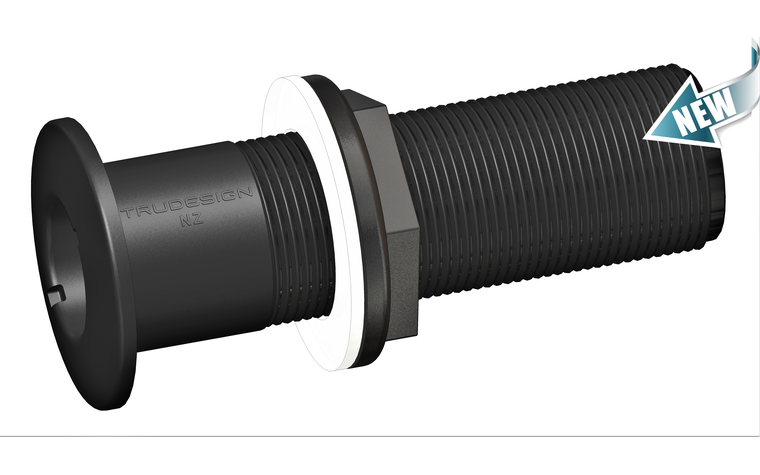 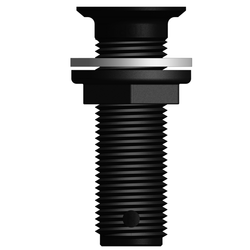 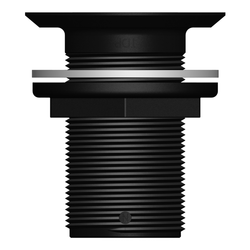 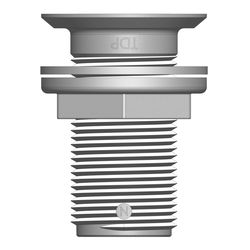 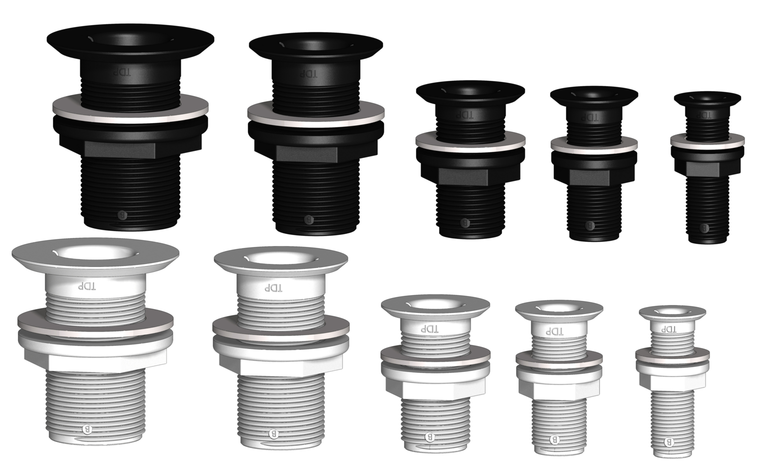 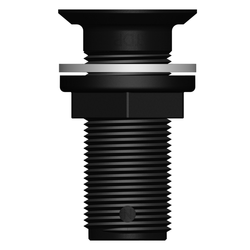 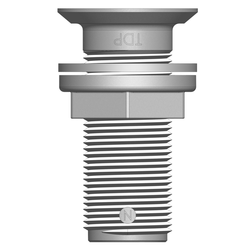 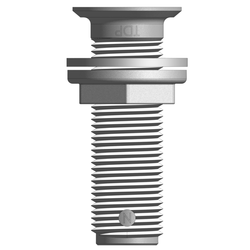 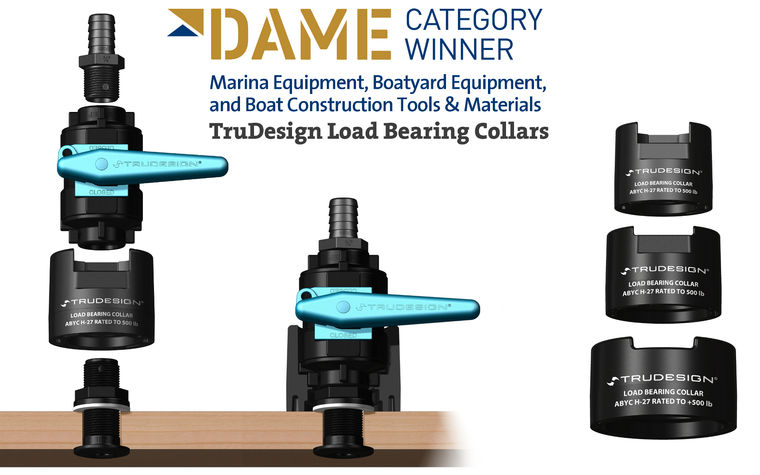 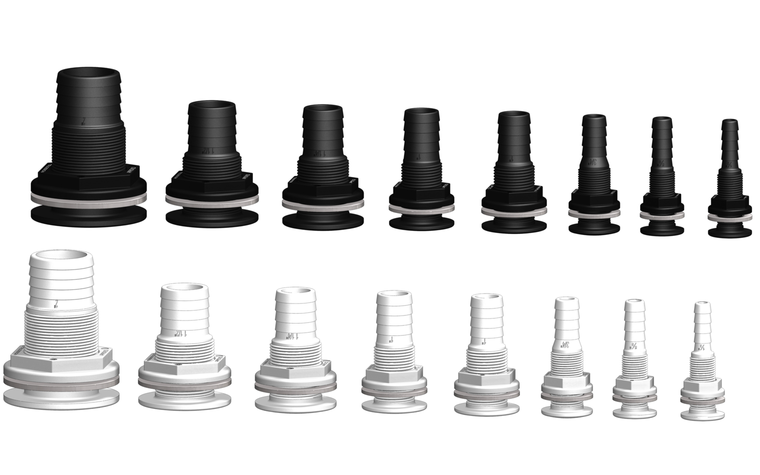 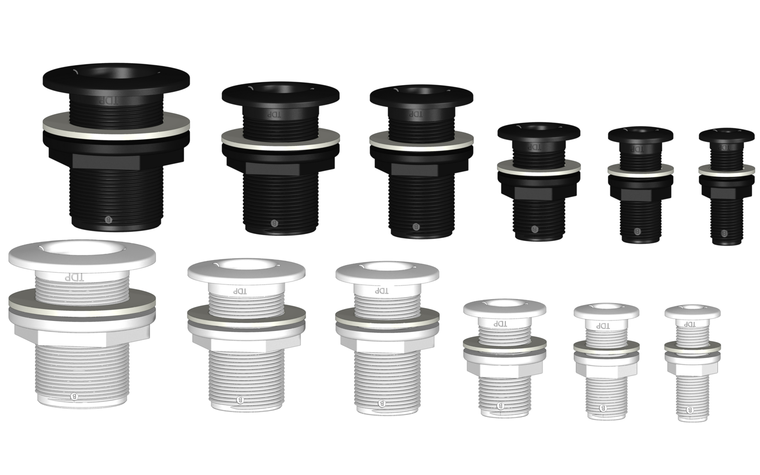 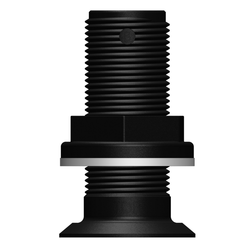 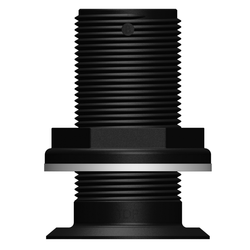 TruDesign Skin Fittings are certified by the International Marine Certification Institute (IMCI) & Burea Veritas to meet; ISO 9093-2 Small craft -- Seacocks and through-hull fittings -- Part 2: Non-metallic.